Computer Literacy in Early Childhood: What Technology Skills are Important for Preschool? 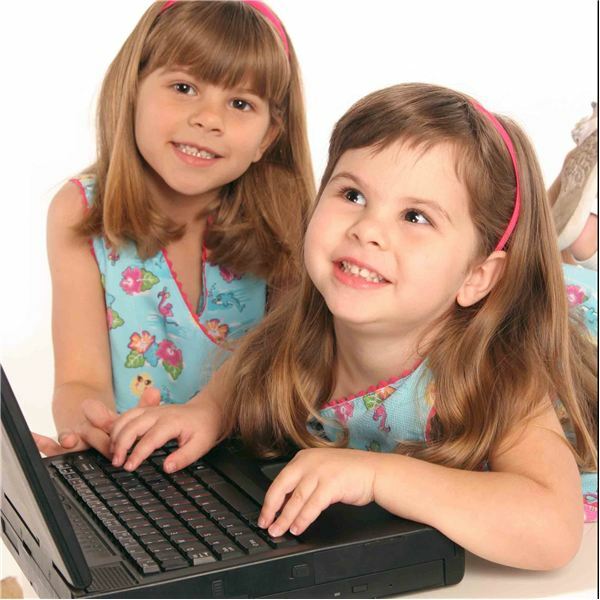 In 2005, the U.S. Department of Education1 reported that 67% of nursery aged children have used a computer, while 23% have also used the internet. As amazing as these statistics are, they will likely not come as a surprise to most parents and teachers. These children are digital natives, born into a age of wonder. They are being exposed to technologies that their parents and teachers would likely not have dreamed of when they were young. So, what skills do children really need to demonstrate computer literacy in early childhood settings? First, a small disclaimer. There is, unfortunately, no national mandate that dictates the actual skills required to demonstrate computer literacy at preschool, and the technology expectations that Kindergarten teachers may have of their new preschool graduates will vary. States have their own standards and benchmarks that dictate learning objectives for their students, and while these can, and do, mention the use of technology in early education, they are sometimes not specific enough to say what individual skills a child should be able to exhibit. Schools have different expectations, some teachers are more adept at using technology than others, and the technology available to students does vary considerably from district to district, and from state to state. However, there remains a core group of skills that children in early education could, (or should), be introduced to before moving to Kindergarten. What follows is a list of these skills, and suggestions on how to implement them in order to show computer literacy in early childhood settings. control the cursor on screen by moving the mouse. Students should be aware of the names for basic computer hardware. For instance, they should be able to identify the following items on sight: mouse, keyboard, computer, printer, speakers, microphone, monitor/screen. If you have additional equipment like webcams, headphones, or digital cameras and camcorders, then by all means include these too. The children should also be developing a respect and care for computer equipment, and know that they need to use it more carefully than they do with puzzles or other games. Computer literacy in early childhood education can be a subjective matter. Some may learn more than the skills on this list, while others learn less. However, it is important not to underestimate what preschool students are capable of learning with computers. Many of these skills can be practiced online. A great resource to get started is the Internet 4 Classrooms website. They have an engaging selection of fun, themed activities that will be great to use with young learners.